The 1963 Mercedes Benz 220SE 111 was designed with the export market in mind. 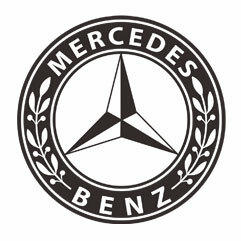 Because the US market was the largest export market Mercedes had, several design features were added for American styling. Between 1959 and 1965, the Mercedes 220SE 111 sold 66.086 units, while the 220B sold 161.119 units. Whether its the styling or the idea of owning a timeless classic car, the team at ER Classics would be happy to assist you in buying a 1963 Mercedes Benz 220SE 111. Should you have any questions, we're always just a phone call away.